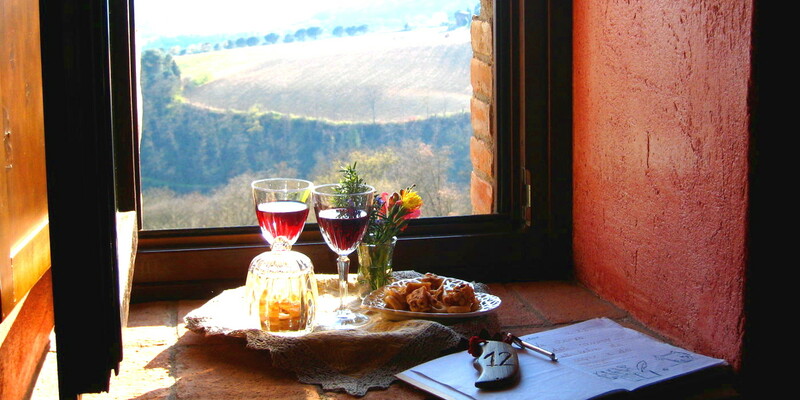 Tenuta di Canonica is an ancient medieval lookout tower in the heart of Umbria which was brought back to life thanks to the ownersʼ passion and desire to share this enchanted and special place with others. The structure is composed of different architectonic blocks, each one dating back to a different period in history, and sits upon a hilltop just six kilometers from the ancient citadel of Todi. 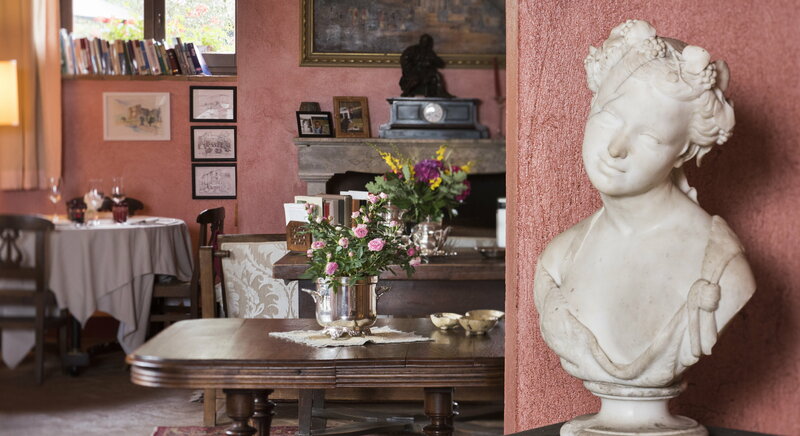 Not far from the border of Tuscany and only 100 kilometers from Rome, it is the perfect base from which to visit the numerous cities for art in Central Italy. Transformed into an enchanting luxury hotel, the majestic structure offers hospitality in an atmosphere that is elegant yet informal at the same time. The ancient Roman walls and foundations, still visible today and which make up a large part of the building, bear witness to the siteʼs history and culture. Once you cross the threshold of the great arched wrought iron portal, you will be welcomed with the warmth of the hotelʼs history. 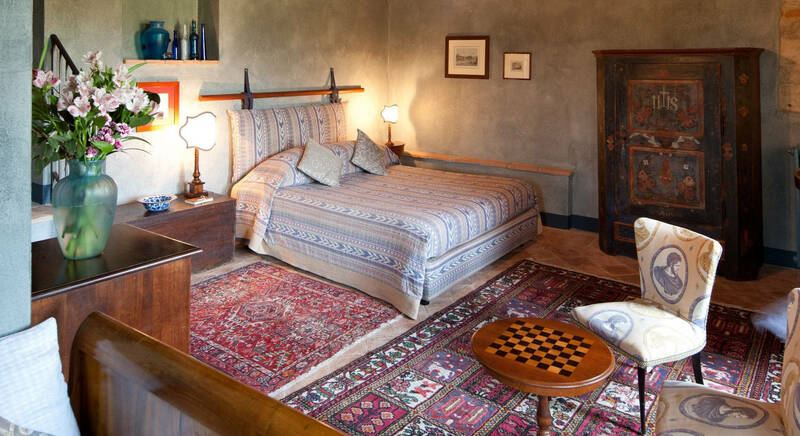 Floors of age-old, locally baked terracotta, an internal well with spring water dating back to the Middle Ages, vaulted ceilings and brick or stone walls are just some of the features that characterize the rooms available to guests. Anyone looking for a secluded spot to spend a few hours relaxing on a comfortable sofa can be contented with the towerʼs grand sitting room made all the more inviting by its antique billiard table, a beautiful grand piano and a large ancient fireplace lit with a crackling fire during the cooler seasons. There is a small, cozy library with stone walls on the first floor of the oldest part of the structure. Its vaulted ceiling, the small niches carved out of the stones in the walls and the arrowslits typical of ancient fortresses spur our imagination to relive to Tenutaʼs past history. The property grounds extend all the way to the Verga stream, a tributary of the Tiber River, and is surrounded by 22 hectares of timber forest consisting of a variety of oak trees and other local species. Guests can enjoy views of the never-ending green lawns and the more than 2,000 olive and fruit trees on the farm. In the lush garden, embellished by an impressive variety of Mediterranean plants and flowers, the swimming pool serves as a terrace overlooking the Tiber River Valley and its surrounding hills where guests can take in the breathtaking panorama. Tenuta has 13 rooms available to its guests, among which include classic, superior and junior suites, each one equipped with every modern comfort, decorated with fine antique furniture and finished off with precious tapestries and linens characteristic of the local tradition from the nearby town of Montefalco. Tenuta di Canonica, immersed in nature which is still unspoilt and uncontaminated, offers its guests a refined atmosphere with attentive service that guarantees a truly unforgettable stay. 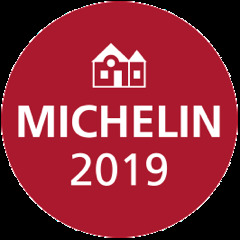 Children are welcome and those under three years of age will also be our guests for dinner where they can enjoy a special menu for our little friends. Baby-sitting service is also available, with advanced notice. footed friends on vacation with them. Pets must be kept on a leash at all times. 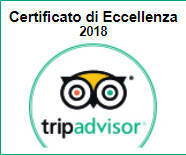 Tenuta di Canonica, elegant retreat in Umbrian Countryside and Torre di Cala Piccola, charming hotel on the coast of Mount Argentario, Tuscany for a stay in “total relax”. Rates are to be meant for two nights ( min stay required) inclusive of vat tax, breakfast, WI-FI, use of the Hotel’ pool, private parking, welcome aperitif, visit to a local wine cellar and tasting of their products, a gourmet dinner for two (beverages excluded), a bottle of local olive oil as souvenir upon departure. They are applicable for arrivals on Sundays or Mondays and are subject to hotel’s availability. Beauty Treatments or open air massages in the beautiful 22 acres surrounding nature can be booked at reception. On request a private transfer from one Property to the other can be arranged. The trip can start in Umbria or Tuscany according to your planned itinerary. Torre di Cala Piccola offers ……. the possibility of organizing a boat trip to the Island of Giglio or along the coast to swim in the crystal-clear sea water of small coves or simply relax at the hotel’ infinity pool waiting for sunset …a magic moment! inclusive of Buffet Breakfast, vat tax, WI-Fi, use of the pool and pool towels, private parking, welcome Drink at the Garden Tower Bar. 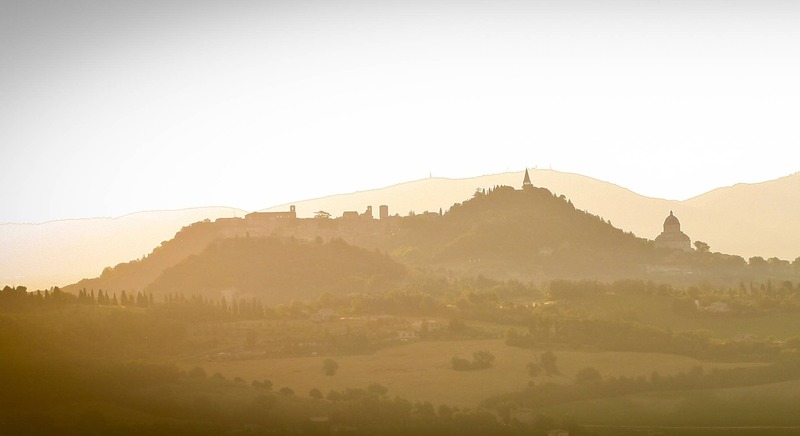 Tuscany or Umbria according to your planned itinerary. On request a private transfer between the two Properties can be arranged. © Tenuta di Canonica 2019, All rights reserved.